One of the UK Green Party’s flagship policies has come under heavy criticism by a leading think tank, which argues it would make British people worse-off in the long term. The Greens had proposed a “citizen’s income” of around £72 to every adult in Britain regardless of wealth, which would cost the Treasury around £280bn. However, according to analysis from the Citizen’s Income Trust (CIT), which has advised the Greens in the past, the policy would result in nearly 36 percent of households actually being worse off, particularly Britain’s poorest. The CIT added that if the policy was applied without a means-tested component, then poorer households would end up receiving far less in state benefits than they would under the existing system. “I am not sure the Green Party has yet taken on our new research or the need to retain a means-tested element. We have only just published the new work,” CIT director Malcolm Torry told the Guardian. The ‘citizen’s income’ would replace existing welfare payments such as personal tax allowances and means tested benefits such as income allowance and jobseekers benefit. It was a popular policy for many during the 1990s, with notable libertarian economists such as Milton Friedman favoring the model as a type of ‘negative income tax’. Additionally, parties like the Liberal Democrats had included similar policies in their manifesto in 1996. In this month’s CIT newsletter, Torry says the ‘citizen’s income’ system did have merits, but that the complexity of the UK benefits system meant that such a radical reform would end up hitting the poor more than the rich. “It is a pity that such a large number of households with low disposable incomes suffer such large losses on the implementation of what otherwise looks like a useful and revenue-neutral scheme,” the newsletter reads. 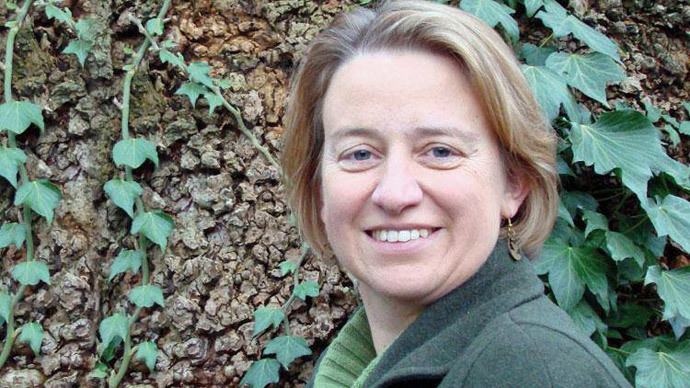 The criticism follows an interview between Green Party leader Natalie Bennett and BBC Daily Politics host Andrew Neil last week. During the interview, Neil questioned whether the policy would be affordable, and whether it could really curb issues such as wealth inequality. While the Greens have not made any specific comment regarding the citizen’s income, they have said they are revising their manifesto, which is due to be published in the coming months. “The citizen’s income is one of the items the manifesto working group are looking at. The Green Party manifesto will be launched at some point in March,” a party spokesperson said.